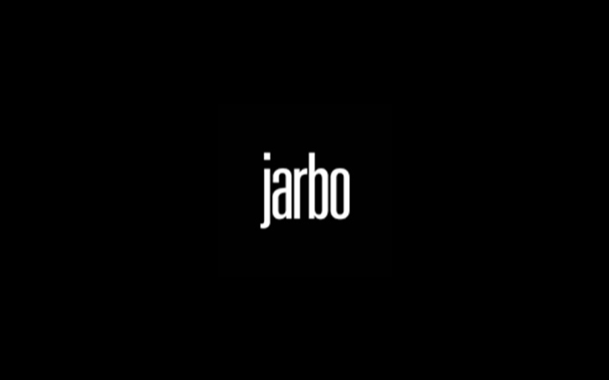 Join the Jarbo STYLING team! We are an established luxury women’s lifestyle clothing company looking for a part-time sales associate for our Wellesley location. Candidates with established customer base and strong ties to the community a plus! We are looking for an energetic, creative person who has LUXURY retail apparel experience. You MUST love fashion, styling, creating a look not just selling an item, enjoy building relationships with clients and providing excellent customer service. The candidate must be detailed oriented and be able to work in a self directed environment. Job Description: We are looking for a part-time sales associate with a flexible schedule. Experience selling women’s clothing necessary. Must provide the highest level of customer service. Build and maintain a client book and repeat clientele. Maintain a keen interest in fashion industry and emerging market trends demonstrating an in depth knowledge of luxury and designer goods. Benefits: Competitive wage. Generous Employee Discount. Click here to send us a message and we'll promptly get back to you.